WISE WMS mobile not only contains all of the functionality required to solve today’s warehouse challenges, but also empowers you to configure business processes quickly and cost-effectively to meet ever-changing requirements. WISE WMS mobile by Royal 4 Systems is a warehouse solution that leverages the latest in Cell technology to significantly improve efficiencies in warehouses that do not have/need RF capabilities. WISE WMS mobile functionality is complemented by a technology that embraces ever-changing business requirements. It accomplishes this with rules based tools that provide a high level of configurability. WISE WMS mobile is completely independent with the software residing on the handhelds. You can upload to the main system anytime you have cell coverage. 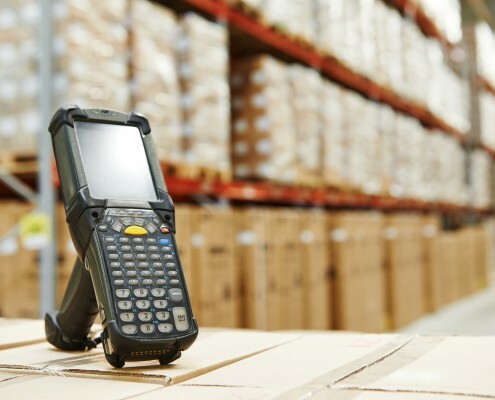 Combine mobile with RF within your warehouse. WISE mobile by Royal 4 Systems is a warehouse solution that leverages the latest in Cell technology to significantly improve efficiencies in warehouses that do not have/need RF capabilities. WISE mobile not only contains all of the functionality required to solve today’s warehouse challenges, but also empowers you to configure business processes quickly and cost-effectively to meet ever-changing requirements. 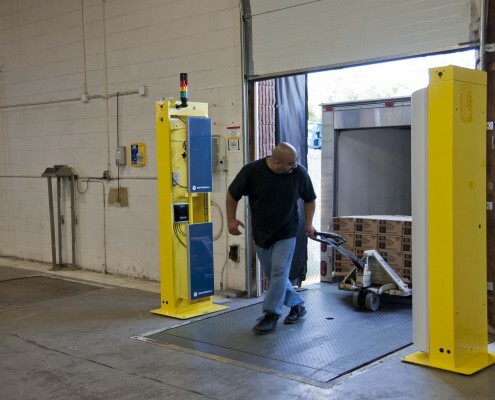 Royal 4 Systems is pleased to offer a full line of LXE Scanning and Mobility devices. For 40 years, LXE has pioneered the development and manufacture of rugged handheld, wearable, and vehicle-mounted mobile computers for mobile workers in demanding conditions. By incorporating new WWAN radio technology, faster PC-based processors, and customer-driven ergonomics into groundbreaking industrial designs, LXE is driving tomorrow’s solutions for companies in warehousing, manufacturing, field service, transportation, natural resources, aviation, and more.